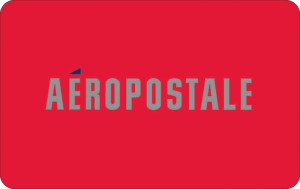 Buy Aeropostale gift cards online at a discount to save money on men’s, women’s and kids clothes. Aeropostale has quality, inexpensive clothing like jeans, hoodies, graphic tees and more. They also have men and women’s accessories, find great deals on socks, jewelry, belts, sunglasses and more. Aeropostale is the ideal place to stock up on Aero clothes for college students, recent grads, and everyone who appreciates casual style. Shopping Tips: Aeropostale gift cards does not expire and have no additional fees. Below is a listing of our favorite places to buy Aeropostale gift cards. There are always great deals and discount available when buying these so check back often. We will keep this list updated to reflect the best rates when possible. Do you or someone you know love the Aeropostale style? Now you can get better deals on the clothes that catch your eye by taking advantage of discounted gift cards! Use the cards online or in the store itself to save yourself some money on your next Aero shopping trip. 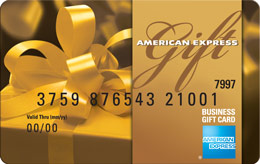 Read more on Gift Cards Discount Rates.